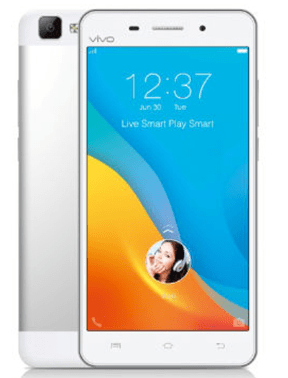 Vivo V1 made an entry in the market in 2015, July. If you are looking for Vivo V1 drivers, then you are luckily in the right place here. In this article, you will find the latest drivers for your Vivo V1 smartphone. Download the drivers and then install it on your computer. 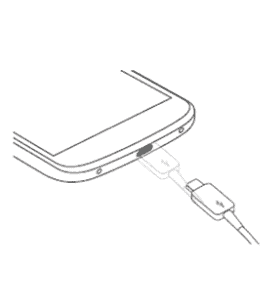 After installing the drivers, you will be able to connect your Vivo V1 to your computer. The type of display is IPS LCD capacitive touchscreen and the size of display is 5.0 inches with a resolution of 720×1280 pixels protected by corning gorilla glass 3 technology. The phone comes in two colors which are White and Gold.